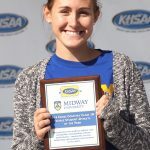 Midway University and the Kentucky High School Athletic Association (KHSAA) have partnered to present the Female Student-Athlete of the Award in each of the 14 sports KHSAA offers to female competitors. 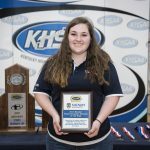 School administrators and/or coaches can nominate through KHSAA any qualified female high school student-athlete. 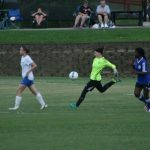 Players can be nominated and win in more than one sport and are eligible to be nominated and win in multiple years of competition. 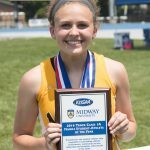 A panel of judges selected by Midway University and the KHSAA will review all nominations and make the selection of each individual sport Female Student-Athlete of the Year. 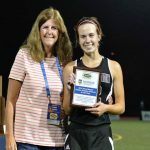 The nominations will be judged on 60 percent weighting of overall athletic achievement, 20 percent academic achievement and 20 percent community service/leadership. 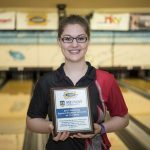 In the event of a tie, the judges will have the discretion to select the final winner. 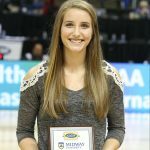 Nominees must have an overall GPA of 3.0 or higher to qualify and be academically eligible to play in the season in which they are/were nominated. 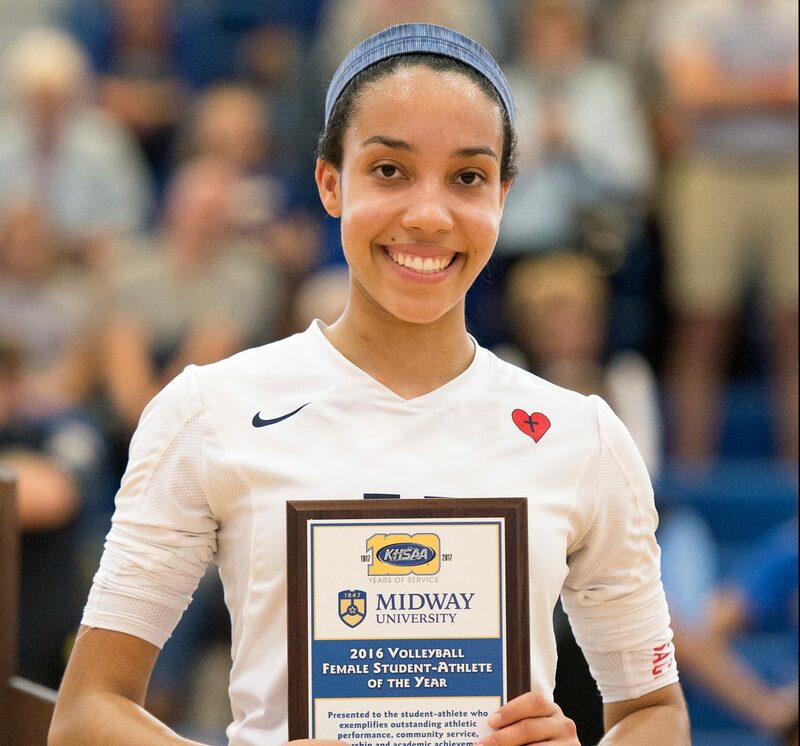 Individual winners in each sport will be eligible for the overall Athlete of the Year Award, which will be presented on May 22, 2017 at a luncheon to be held on Midway University’s campus. 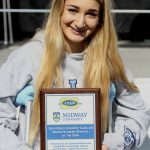 To find out more about the award and the May 22 event, email Ellen Gregory at egregory@midway.edu or call 859-846.6046. 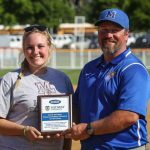 Midway softball coach Tripp Swisher presented Hannah Blair Skaggs of Magoffin County High School. 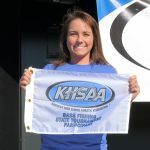 the Softball Female Student- Athlete Award. 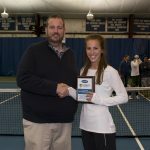 Midway University Athletics Director Rusty Kennedy presented the Tennis Female Student Athlete of the Year Award to Caroline Hayden. 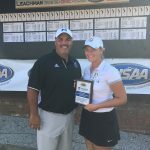 Midway University golf coach Otis Smith presented the Golf Female Student-Athlete of the Year award to Bailey Mills Hubbard. 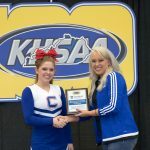 Midway Cheer coach Ashley Dudgeon presented the Cheerleading Female Student-Athlete of the Year award to Lauren Reynolds.